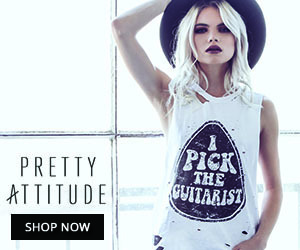 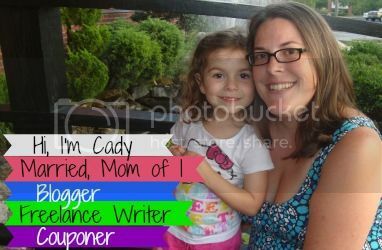 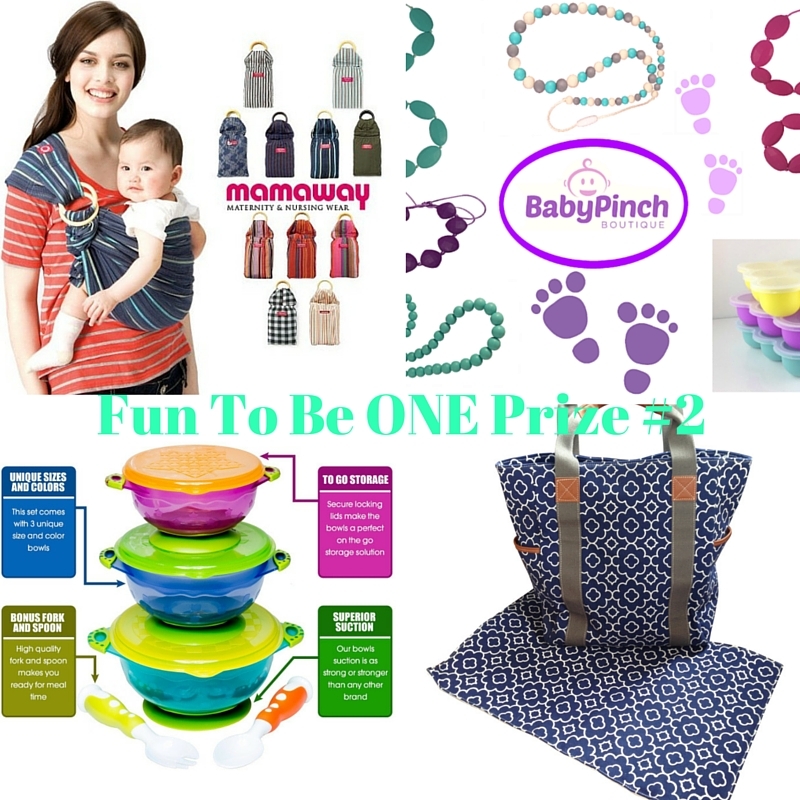 For Baby Archives - Got Giveaways? 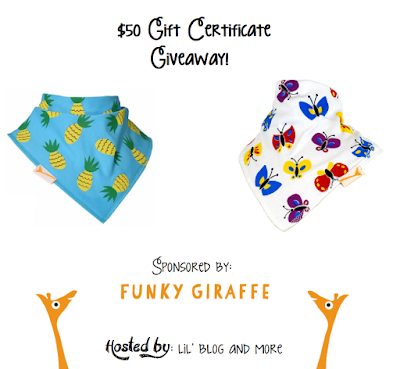 $50 Funky Giraffe Gift Certificate Giveaway (Ends 11/29)! 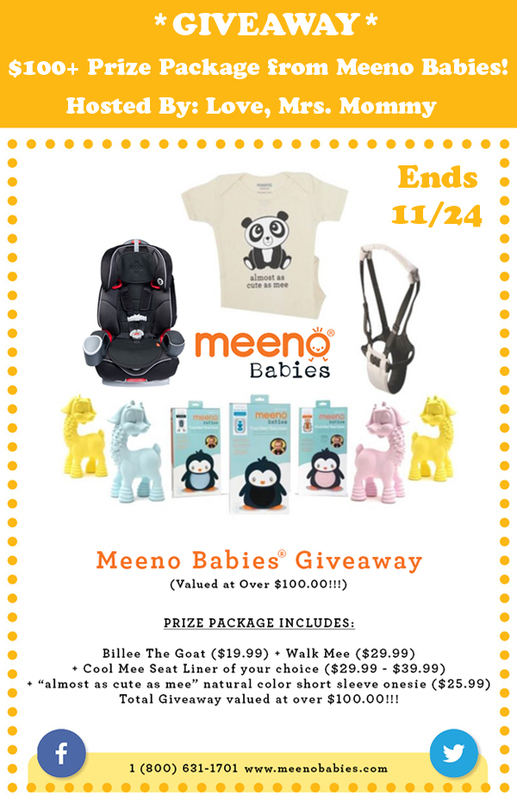 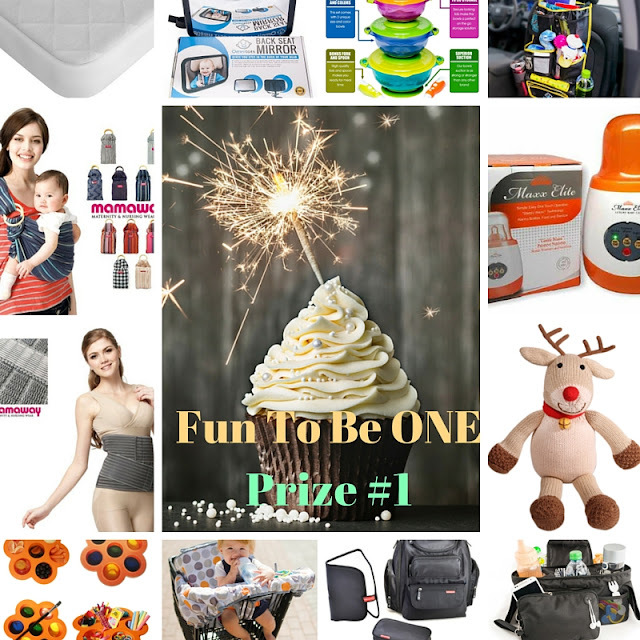 $100 Meeno Babies Prize Package Giveaway (Ends 11/24)!